For a limited time only and while stocks last, Vuly is having a massive sale on selected Vuly2 and Thunder Summer bundles. Not only do you get a FREE Deluxe Tent, but you could save up to $400 on a brand new trampoline (Australian customers only). Safety and fun have never been so affordable! Contact Vuly, your nearest reseller for availability or shop online. You'll have to be quick; prices like these only come around once in a lifetime, and won't last long. 'Like' us on Facebook to keep up with this sale, and any future sales. Looking to get our smallest Vuly2 bundle? You're in luck; it's for sale right now! 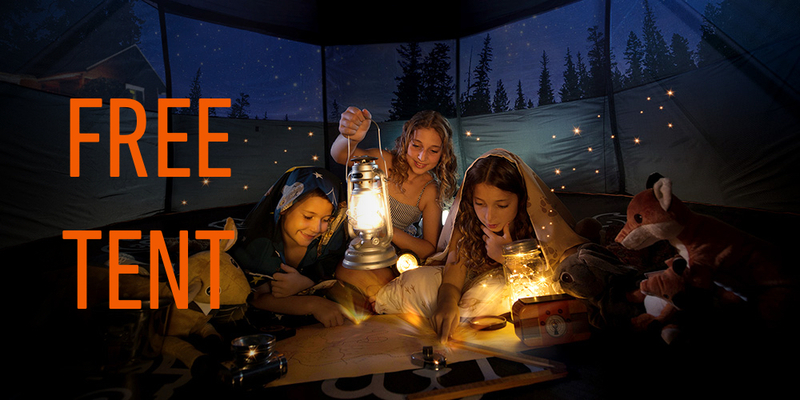 Get yourself our tried-and-tested outdoor favourite for an outstanding price, with a Deluxe Tent included. Note: Vuly2 8FT is restricted to shipping from Vuly's Brisbane warehouse. Customers on the west coast will be unable to purchase 8FT, as this model is currently unavailable from our Perth warehouse. Leaf Spring bouncing has never been this affordable! Get an L size Thunder Summer and Deluxe Tent bundle for only a little more than an Thunder Summer M. That's extra bouncing area for almost the same price. 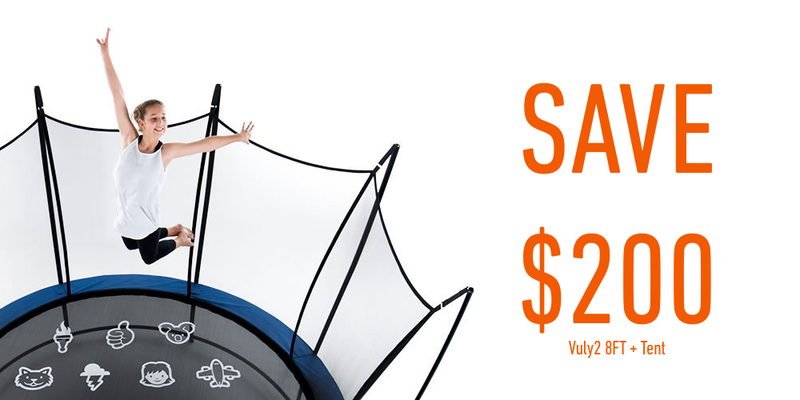 Vuly's largest and most incredible trampoline has had its price slashed. 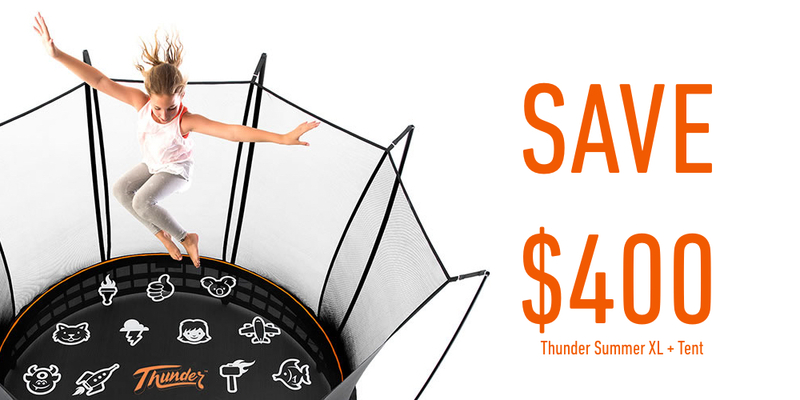 Now available for less than $2,000, Thunder Summer XL represents the best of bouncing. Give yourself the freedom to jump higher and safer today! Note: Thunder Summer XL stock for west coast customers is extremely limited. Get in quickly; this model will run out in our Perth warehouse. Give Vuly a call on 1300 667 514, visit our online store or contact your nearest reseller to see if stock is available for one of our clearance trampoline models!